In May of 2010, life drastically changed for Lance Clark. While spending time with family and friends at Lake Texoma, Lance dove into the water and broke his C5 and C6 vertebrae. He is now paralyzed from his chest down. After a month in the intensive care unit at OU Medical Center, Lance went to Valir Rehabilitation Center, where he learned how to transfer himself from his bed to his wheelchair. They also taught his wife Jennifer how to properly care for someone in Lance’s situation. As you can imagine, the care Lance needs is lifelong and very expensive. He needs continuous therapies, rehabilitation, specialized equipment, home modifications, medications and living expenses. Lance graduated from Whitesboro High School in 2005. Before his accident, he worked in construction which he loved and misses dearly. He has a 10 year-old son named James that wants nothing more than to see his daddy’s health improve. In spite of the many struggles he faces, Lance remains hopeful that one day he will return to a productive life in the community through the support of family and friends. 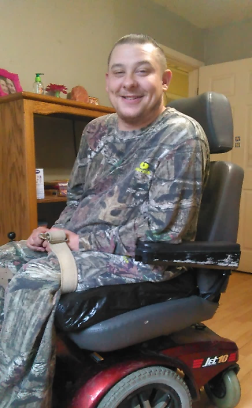 He and Jennifer are preparing to make several modifications to their home in order to make it wheelchair accessible. They also face the expenses of a specially modified vehicle and portable lift. Lance is soon planning to enter an intensive therapy program with the hope of regaining some strength and additional function in his arms and hands. None of these expenses will be covered by insurance, and Lance desperately needs your financial support. Lance has learned of a promising treatment known as HSCT or stem-cell-therapy (derived from non-embryonic cells that are injected into the spinal cord). This therapy may contribute to spinal cord repair by replacing the nerve cells that have died in Lance’s spine, and generating new supporting cells that will re-form the insulating nerve sheath and stimulate re-growth of damaged axons. Lance is a candidate for stem cell therapy, however his health insurance is limited and does not pay for these treatments. 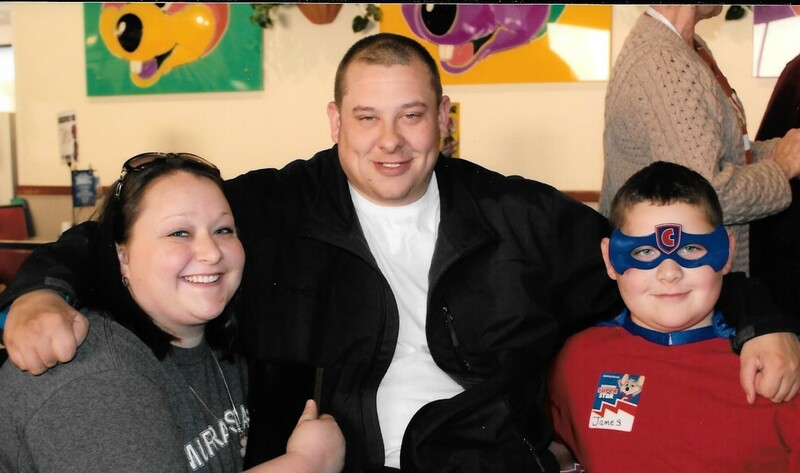 Stem cell therapy is very expensive and Lance needs your help with this promising therapy for his spinal cord injury. To help with the financial burden of Lance’s uninsured expenses, a fundraising campaign in his honor has been established with Help Hope Live, a trusted nonprofit organization that has been providing community-based fundraising guidance to patients and their families for more than 30 years. All donations are tax deductible to the full extent allowed by law, are held by Help Hope Live in the South-Central Spinal Cord Injury Fund, and are administered by Help Hope Live for injury-related expenses only. Please consider a contribution and click on the yellow DONATE NOW BUTTON to make a tax-deductible contribution! Thank you ahead of time for any help that you can offer. Any donation amount, no matter how big or how small, is one step closer to a better life and future for Lance. Lance Clark is a 29 year old incomplete quadriplegic. He suffered a C5, C6 neck fracture and spinal cord injury in 2010 that left him paralyzed from the chest down. What he wants more than anything is to be able to gain any kind of control back in his lower extremities. He would love to be able to play with his son like a father should. He also strives to be more independent. He has been accepted for non-embryonic stem cell treatment, but his medical insurance will not cover the cost of this treatment and the clinical trials. Any donation amount, no matter how big or how small is greatly appreciated. If you are unable to make a donation, please share this webpage to others. Thank you ahead of time for your generosity and support for Lance! 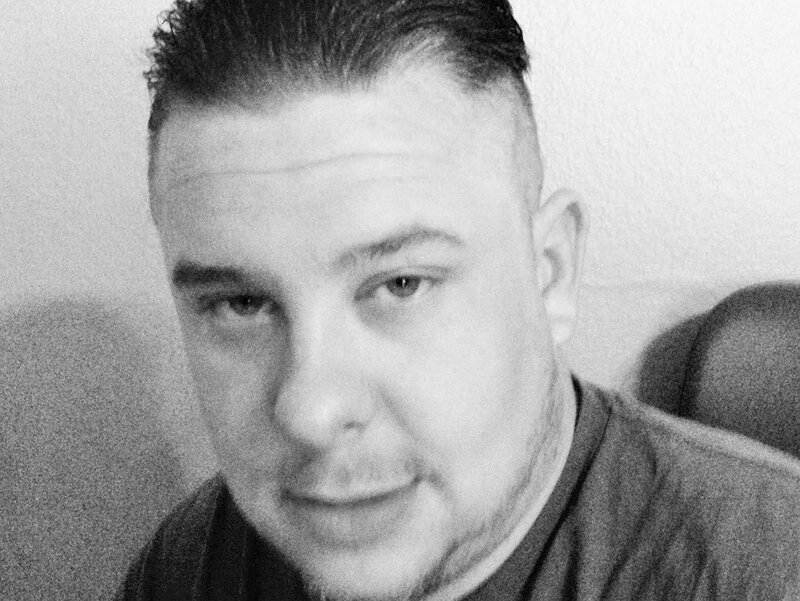 Family and friends of Lance Clark are raising money to pay for uninsured medical expenses associated with stem cell transplantation. Lance has chosen to fundraise with HelpHOPELive in part because they assure fiscal accountability of funds raised and tax deductibility for donors. Donors can be sure that funds donated will be used only to pay or reimburse medically-related expenses. To make a tax-deductible donation to this fundraising campaign, Click on the Donate Now button. If you can not donate, please share. Thank you.